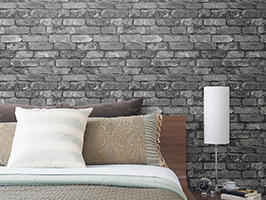 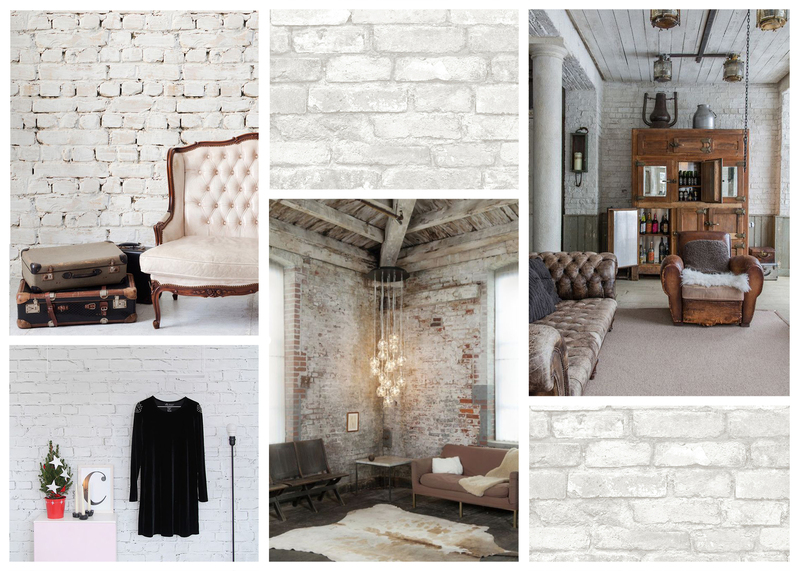 Exposed brick feature walls are one of the biggest trends to emerge in home décor over the past few years. 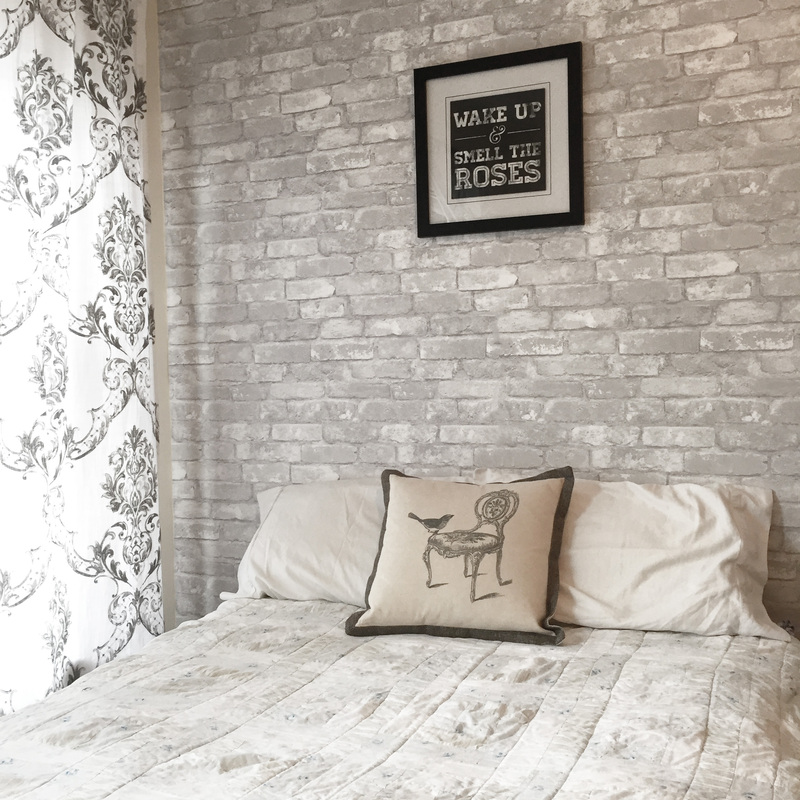 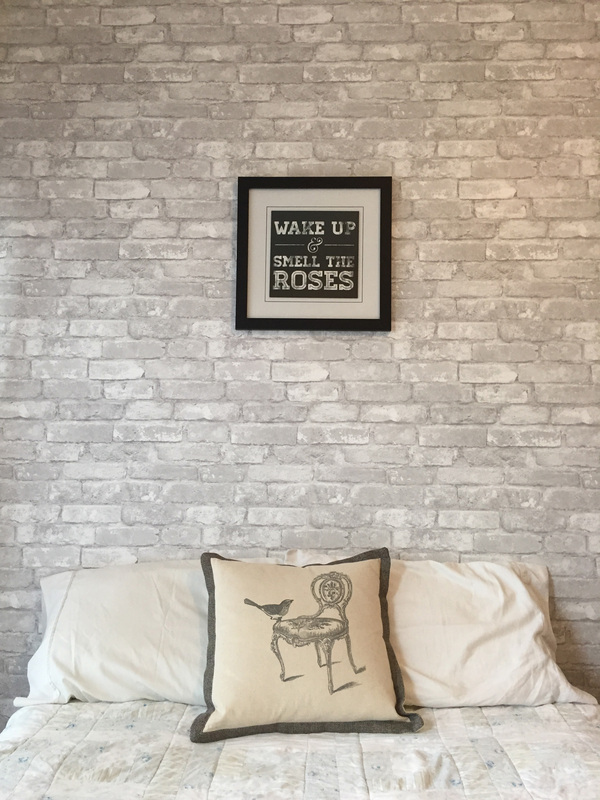 White brick takes this trend one step further, creating a subtle contrast that brightens up bare walls and gives the perfect amount of visual intrigue. 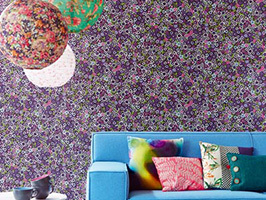 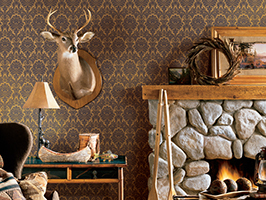 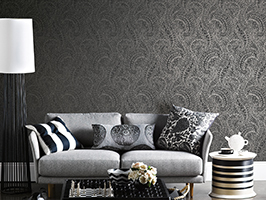 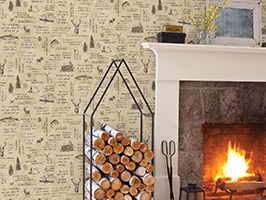 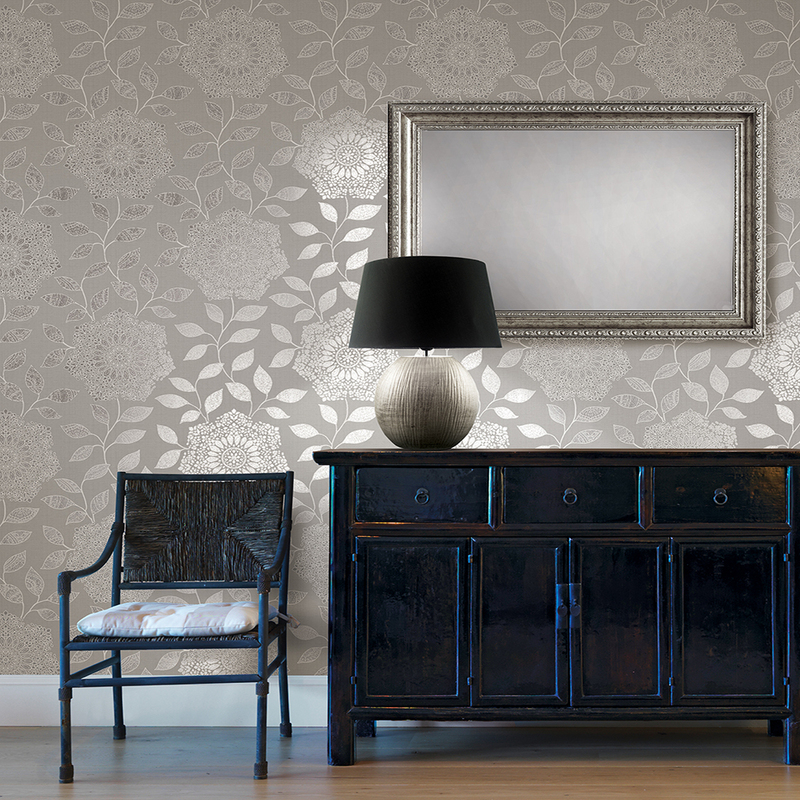 This feature wall was created using a brand new peel and stick wallpaper that can be applied in minutes. 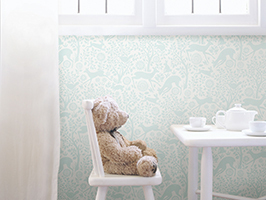 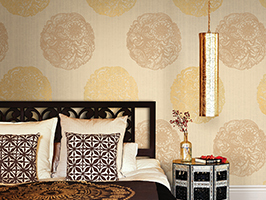 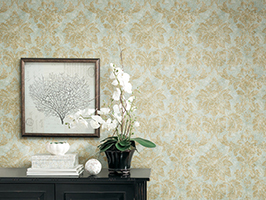 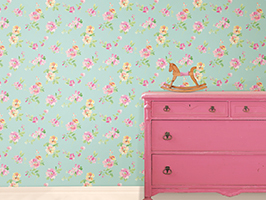 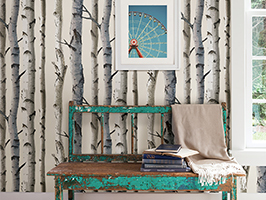 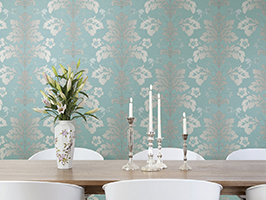 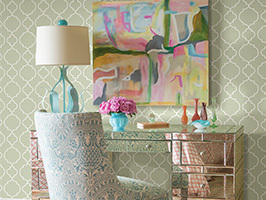 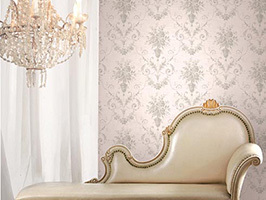 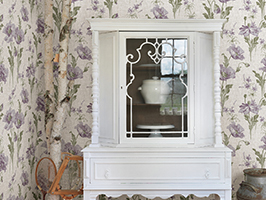 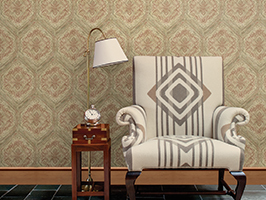 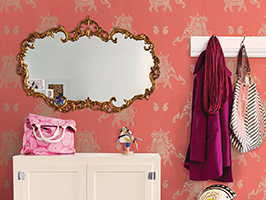 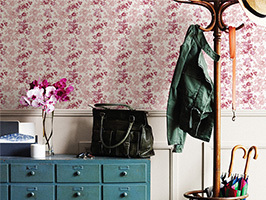 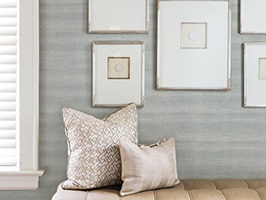 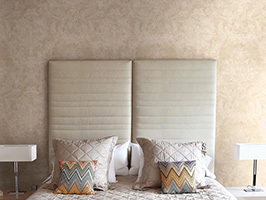 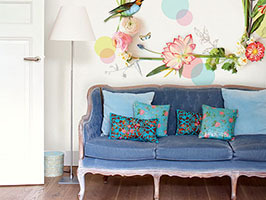 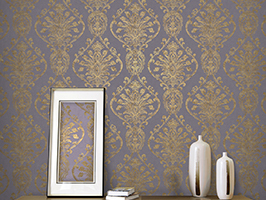 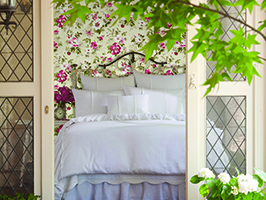 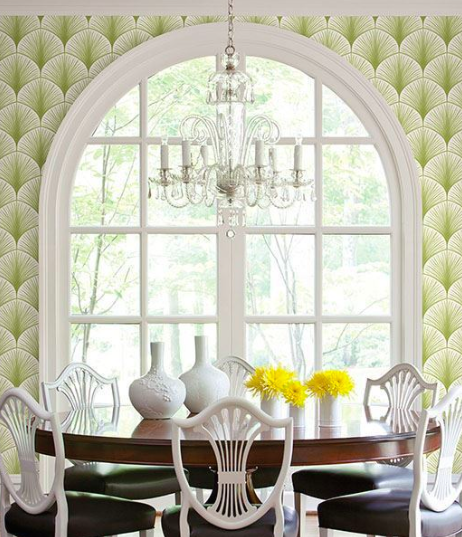 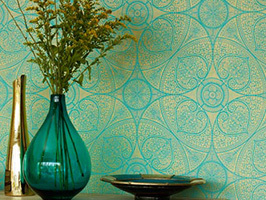 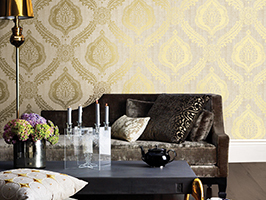 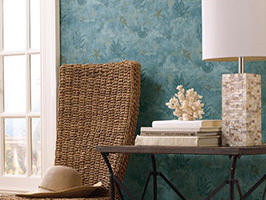 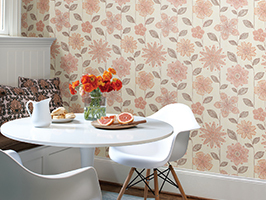 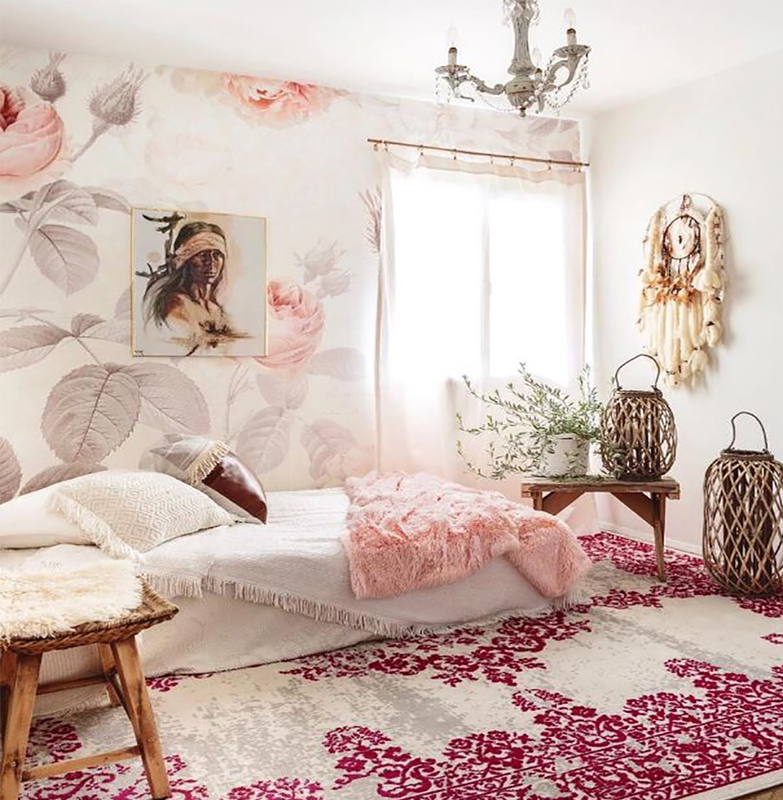 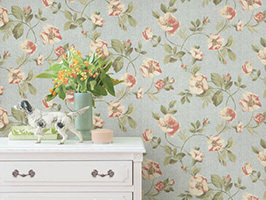 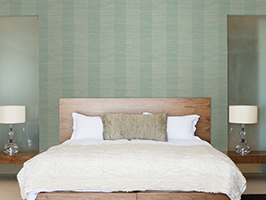 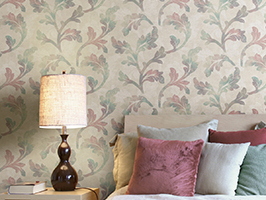 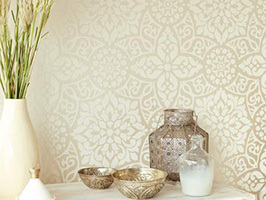 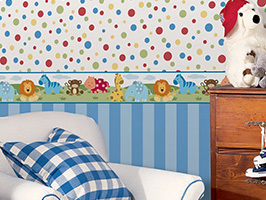 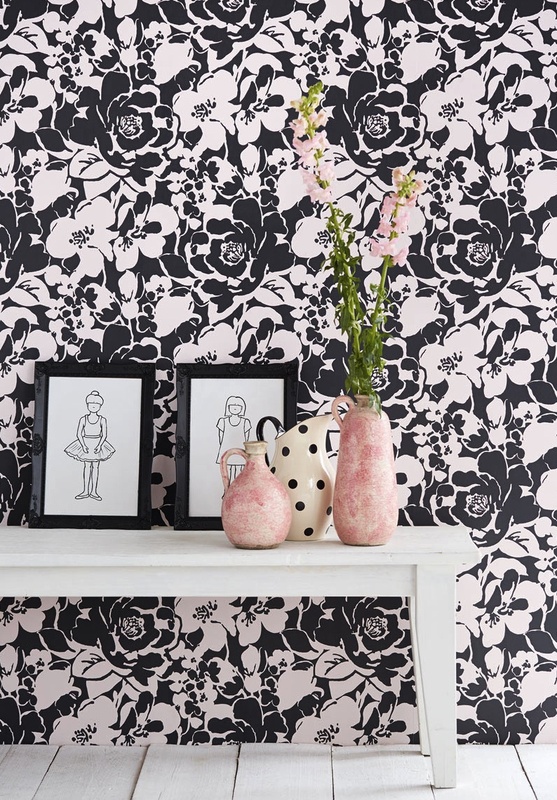 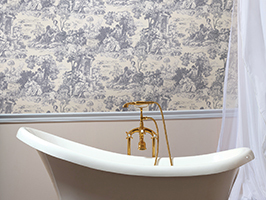 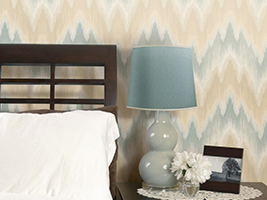 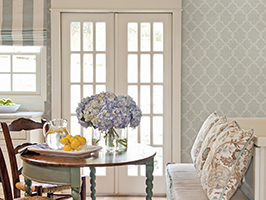 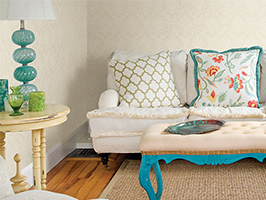 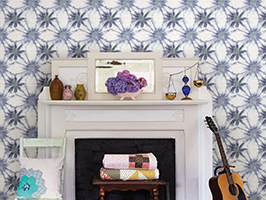 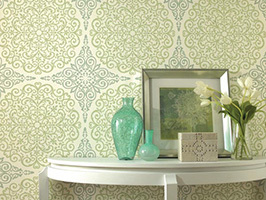 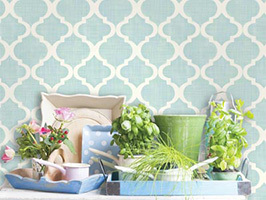 The wallpaper required no paste or brushes, simply remove the paper backing and adhere the design smoothly on the wall. 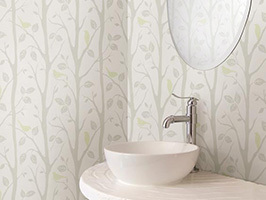 The best part is that the wallpaper doesn’t harm the surfaces it’s applied to. 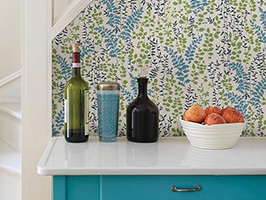 When it’s time to come down, simply peel it off—no tools needed. 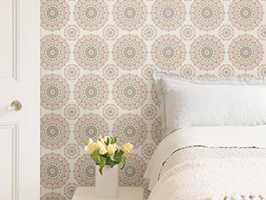 This is the perfect décor solution if you live in a rental or dorm. 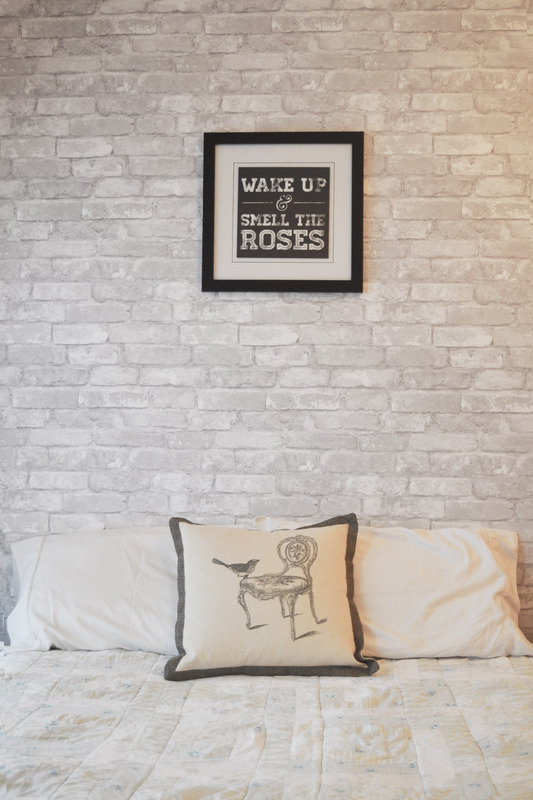 Visit our website to purchase your own White Brick NuWallpaper and see the rest of the collection. 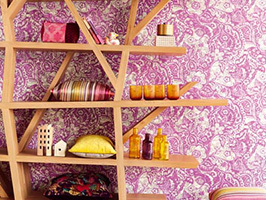 If you try this project in your own home, we would love to see! 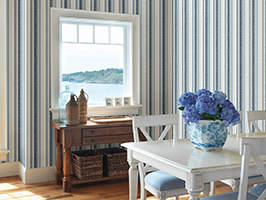 Tag us on Instagram or Twitter @BrewsterHome.